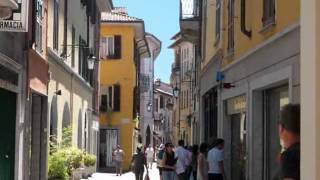 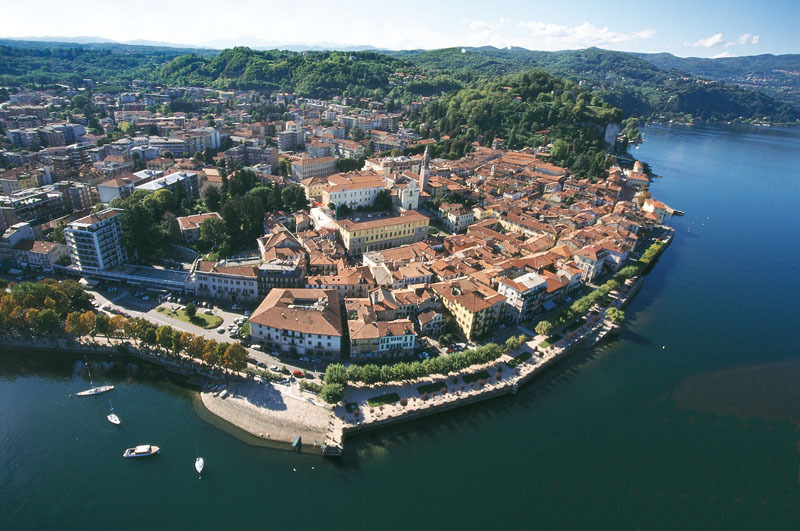 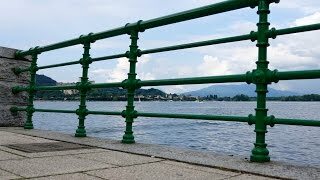 Arona (Italian pronunciation: [aˈroːna]; Aruna [aˈruna] in Western Lombard) is a town and comune on Lake Maggiore, in the province of Novara (northern Italy). 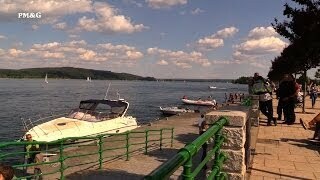 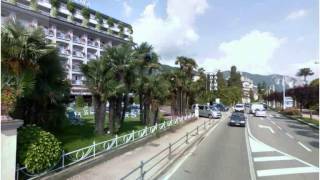 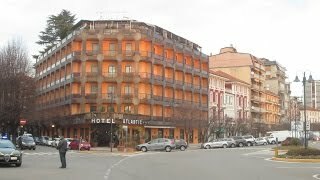 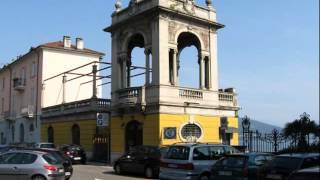 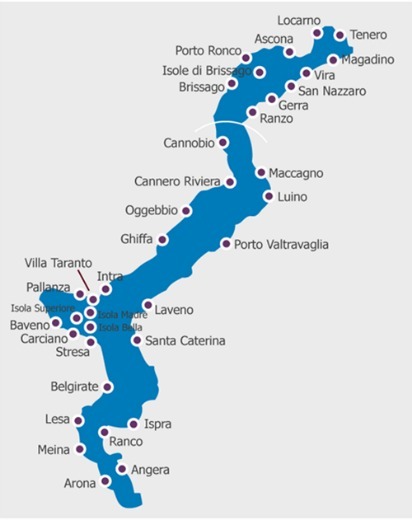 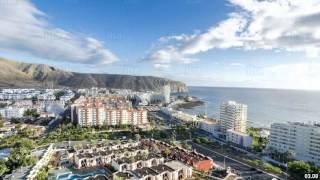 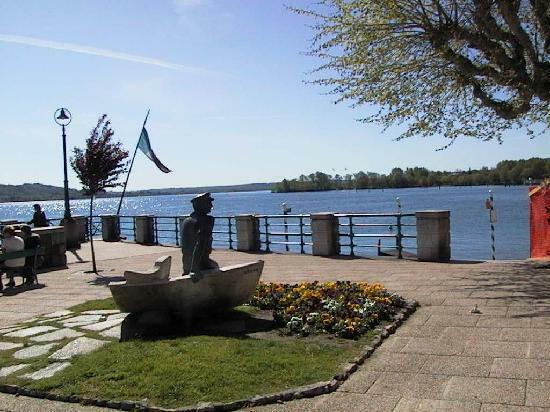 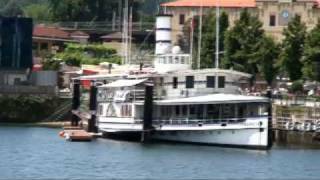 Arona Italy Hotels in map. 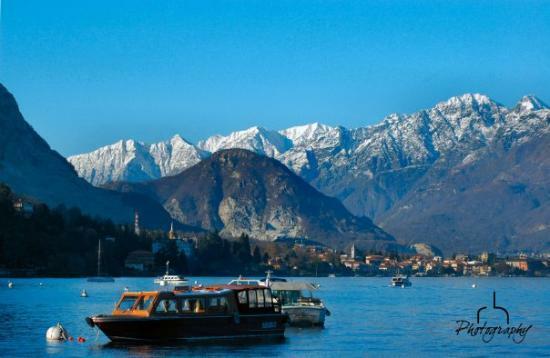 Weather for Arona Italy with a 5 to 10 day forecast.